From Let it Be to She Loves You, The Nation’s Favourite Beatles Number One will look at just how all 27 of the fab four’s number one hits on both sides of the Atlantic came to be. The two-hour film will feature interviews from other musicians, friends and celebrity fans of The Beatles, who will recount their memories of Britain’s most successful band. 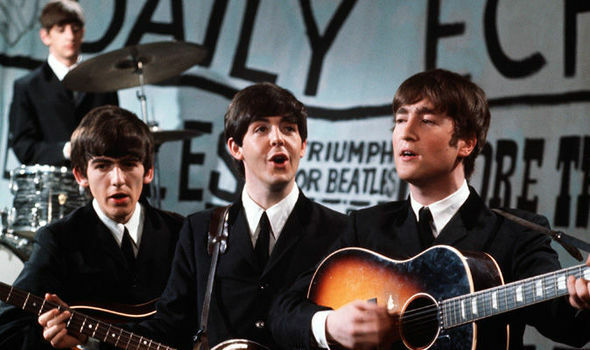 A NEW documentary exploring the stories behind The Beatles’ greatest hits has been commissioned by ITV.